“During this time, we ensure that ships with rescued people can dock in Italy,” he told reporters, confirming the “will of our government” to hammer out “common positions with our EU and NATO partners”. But he added that Rome saw it as a priority “to overhaul the operational rules so as to avoid all the rescued people landing in one country”. Maas expressed sympathy for the view in Rome that “they have been left alone” with the problem of arriving migrants, while noting that arrival numbers were currently rising much faster in Spain while falling in Italy. 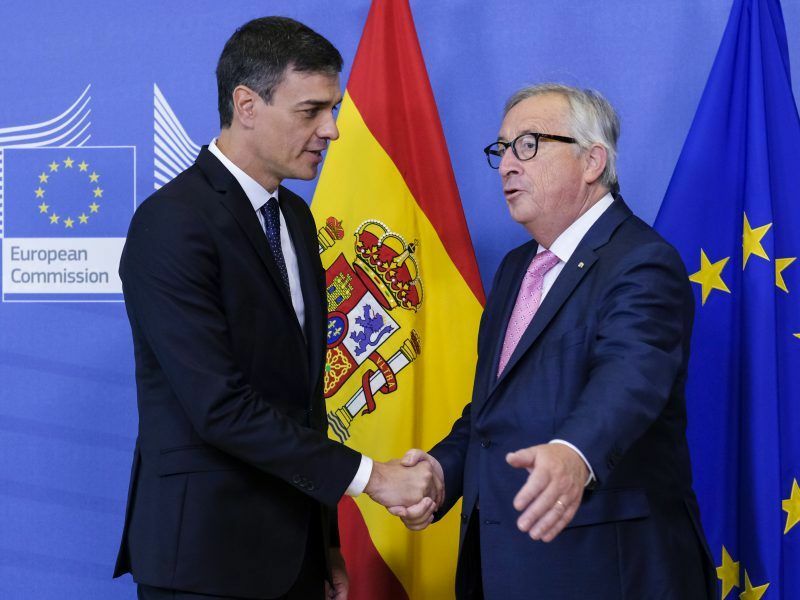 Spain will receive a boost in European Union funding to help it cooperate with migrant origin and transit nations, a policy that aims to tackle the crisis at the source, the country’s new prime minister told lawmakers Wednesday (June 27). “At the same time, we expect all EU states to uphold existing agreements. Sea rescues are one of those areas of agreement,” Maas said, adding he was pleased to see “a shared desire for solutions”. “If the countries of the Mediterranean are asking for European solidarity then they have an ally in Germany,” he said. 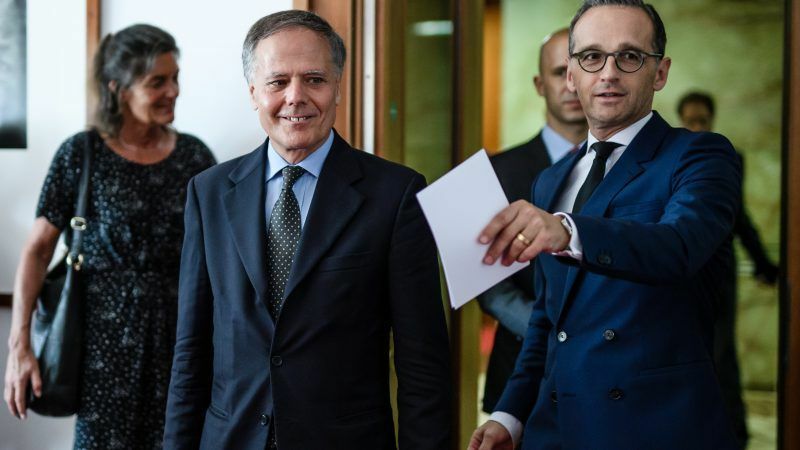 Germany is prepared, Maas said, to “assume its responsibility” in negotiations to reform the European military operation Sophia commanded by Italy and launched in June 2015 following a series of deadly shipwrecks with migrants. Amid a bitter European dispute over migration policy, Italy’s new populist government had said Friday it was closing its ports to boats carrying people rescued at sea. The Italian position and its implications were discussed at a meeting on Friday by member states in Brussels where diplomats said countries agreed to a “strategic review” of the EU’s own naval operations. “The aim remains to reach a consensus on future action within a European framework and in an orderly process,” an EU source told AFP. until a broader EU strategy to address fair distribution of people can be defined. Ha ha. This is a good joke.